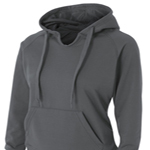 NW4245 A4 Womens Tech Solid Fleece Hoodie. 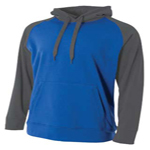 NB4237 A4 Youth Solid Tech Fleece Hoodie. 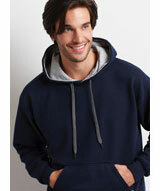 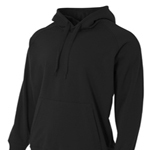 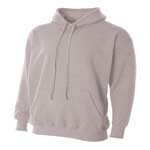 N4231 A4 Adult CVC Fleece Hoody. 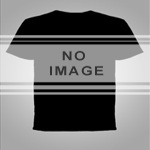 NB6193 A4 Youth Tech Polyester Pant. 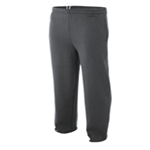 N6189 A4 Adult Combed Ring-Spun Blended CVC Tech Fleece Open Bottom Pant.